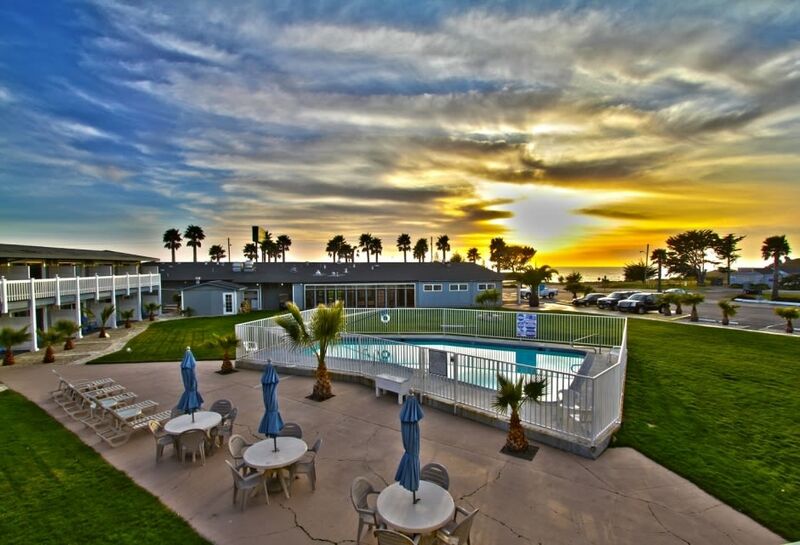 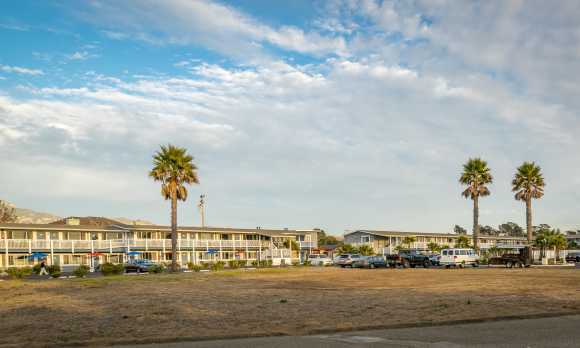 San Simeon Lodge offers a peaceful and relaxing setting just one block from San Simeon Beach. 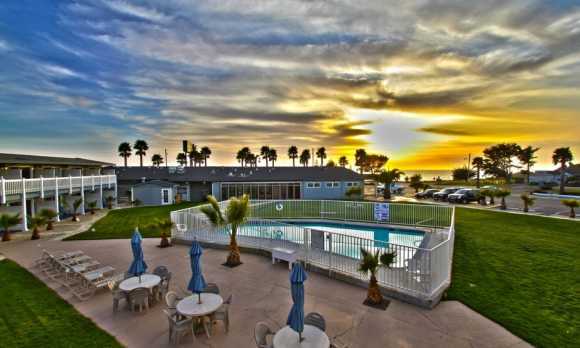 Outdoor activities include scenic walks and bicycle riding along the beach, or listening to waves crashing the shore. 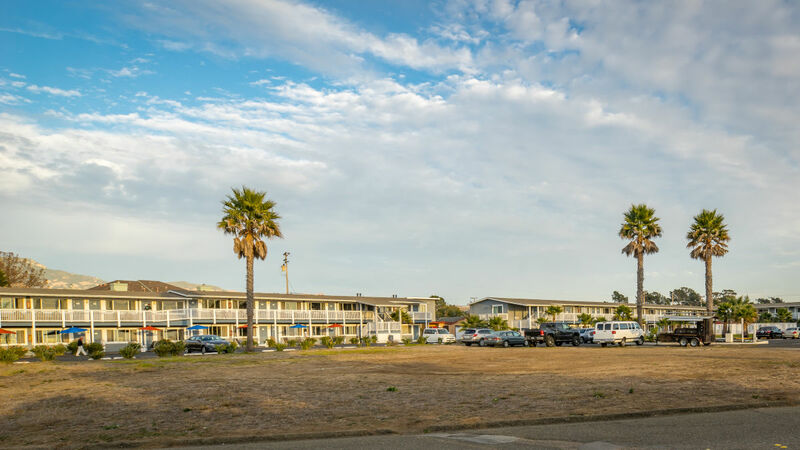 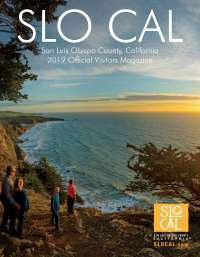 One can also enjoy a visit to the internationally acclaimed Hearst Castle or travel just minutes north on Highway One and enjoy nature's offerings at the Elephant Seal Rookery.